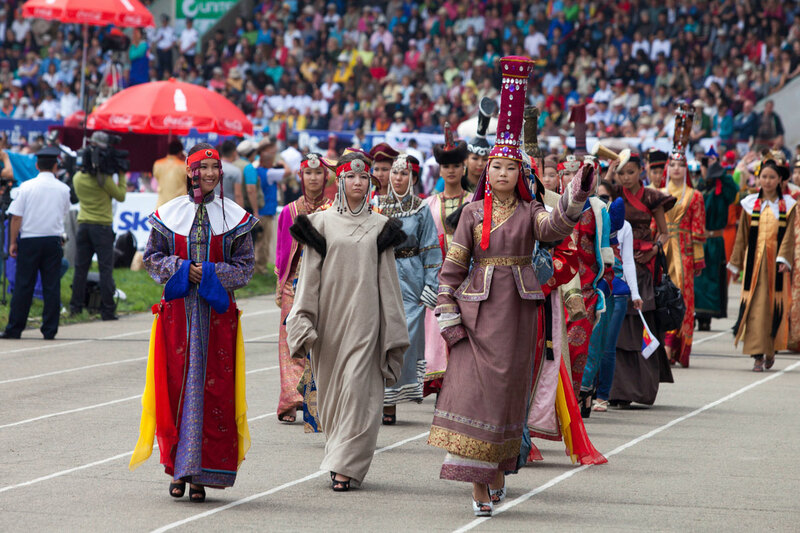 Naadam Festival is the only one of its kind; it is a sophisticated and eloquent expression of nomadic culture, it is the honored celebration of a national independence, and it is an outstanding combination of arts and sports. Even, the core of the festival – three manly sports – the wrestling, horseracing and archery, embrace many elements of arts, such as singing, dancing and performing. Nomadic Mongolians have known when to throw the parties. 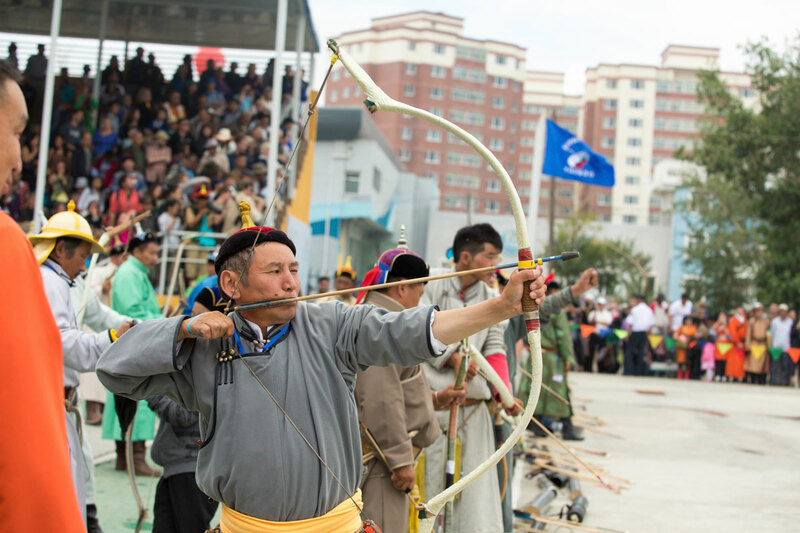 Naadam Festival is held in the most enjoyable month of the most pleasant season in the country. Therefore, everyone takes the opportunity and enjoys the Festival in diverse schedule such as travelling to the countryside, camping out and gathering in their closest herds. 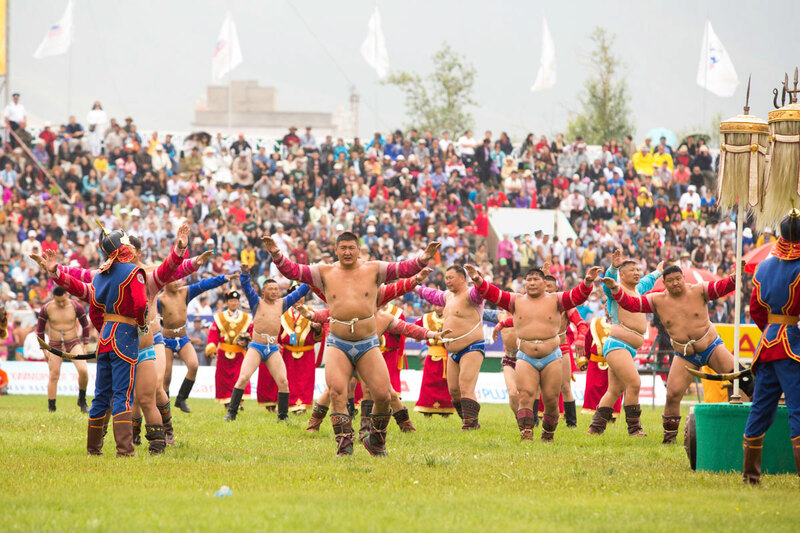 Everyone is so looking forward to Naadam that after each Naadam, Naadamers moan that next Naadam is too long to wait. Don’t be one of those moaning about next Naadam being too long to wait! 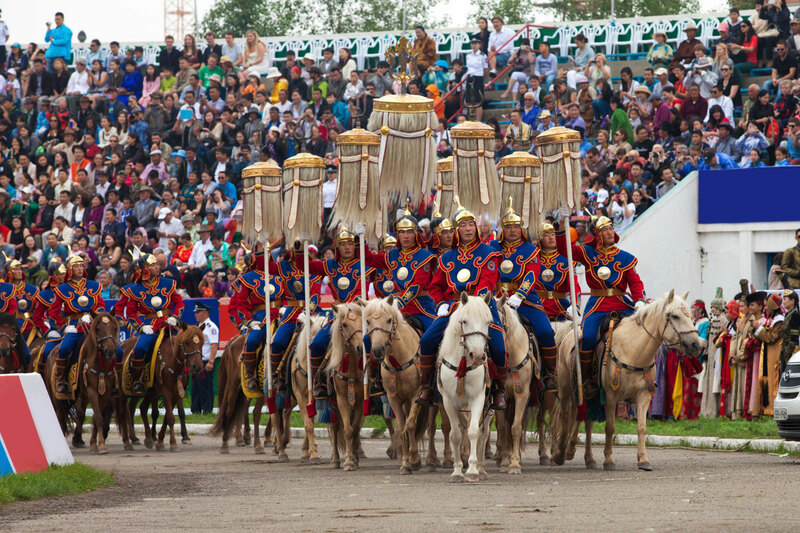 Come travel to Mongolia with us to experience this Festival, which is the only one of its kind, in the world.